While Shooters Union of Australia president, Graham Park, agrees with NSW Liberal Democratic Senator David Leyonhjelm’s skeptical view on the lack of effectiveness of the first national gun amnesty to be undertaken since the one instigated by John Howard in the wake of the Port Arthur massacre, he supports the concept behind amnesties overall. Justice Minister Michael Keenan announced last week that a national firearms amnesty would commence on July 1, aiming to reduce the number of illegal and unregistered firearms in Australia. It’s reported that 260,000 illegal weapons are circulating in the country, and more than 200 guns are seized each month in Queensland. On Twitter, Senator Leyonhjelm said the amnesty period would give Australians an opportunity to hand in unregistered and unwanted firearms and improve community safety. But he also said, tongue in cheek, “No doubt terrorists and criminals will do exactly that”. 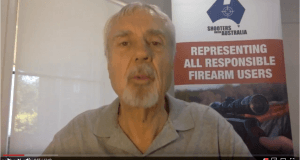 He told Fairfax Agricultural Media the amnesty would have no impact on law-abiding firearm owners. “Our only concern is that it creates the impression there is some kind of problem with guns generally and there should be fewer of them – the evidence does not support that, either in Australia or elsewhere,” he said. Mr Park agreed, saying criminals were paying thousands of dollars to access smuggled or illegally manufactured firearms. He was critical of the timing of the federal government’s announcement, in the wake of terror-related events, saying the general timing of an amnesty had been set last year. He also said it needed to be understood that the states were undertaking the three-month amnesty and would be footing the bill, not the federal government. Mr Park said all groups represented on the Police Minister’s Weapons Forum had been campaigning for a permanent amnesty and he was disappointed that wasn’t taking place. 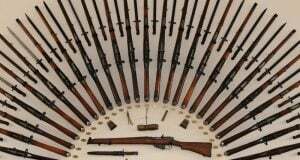 The last time a Queensland amnesty was held, in 2013, more than 19,000 weapons of all description were handed in and it served the purpose of allowing people to get rid of old or unwanted guns without fear of prosecution. 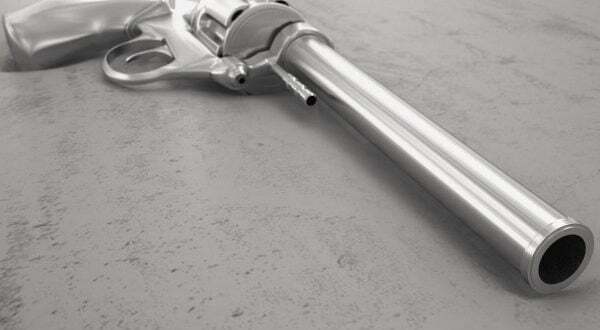 That model is being used across the nation for the federal amnesty beginning next month. For three months, until September 30, anyone with unwanted and unregistered firearms or firearm-related items can legally dispose of or register them at approved drop-off points in each state and territory. Mr Park said the best way to take advantage of the amnesty was to take the weapon in question to a licenced firearm dealer. “If you take it to a gun shop they can easily make it legal again,” he said. “The last time this happened, 80 per cent of the response was from people re-registering firearms. 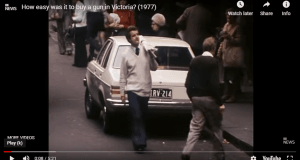 He echoed comments by Senator Leyonhjelm that the action was as much about giving a family a chance to get rid of an old heirloom as it was about getting rid of guns off the streets. There is no cost involved with handing in firearms or related items for destruction and no personal details are required.